Weddings are a great affair, and in a country like India, wedding seasons are the most exciting ones owing to the lavish and grand set-up. It requires a lot of things to organize a grand wedding, and when the grandeur is high, you got to pay a high price. There is absolutely no doubt over the fact that a big budget wedding is an affair to remember. However, not all desire to go for high budget weddings. Some people wish to go for a simple yet elegant wedding and get things completed at a nominal budget. However, it isn’t that easy as it sounds since you got to be on a tight budget when managing the different things related to the wedding. 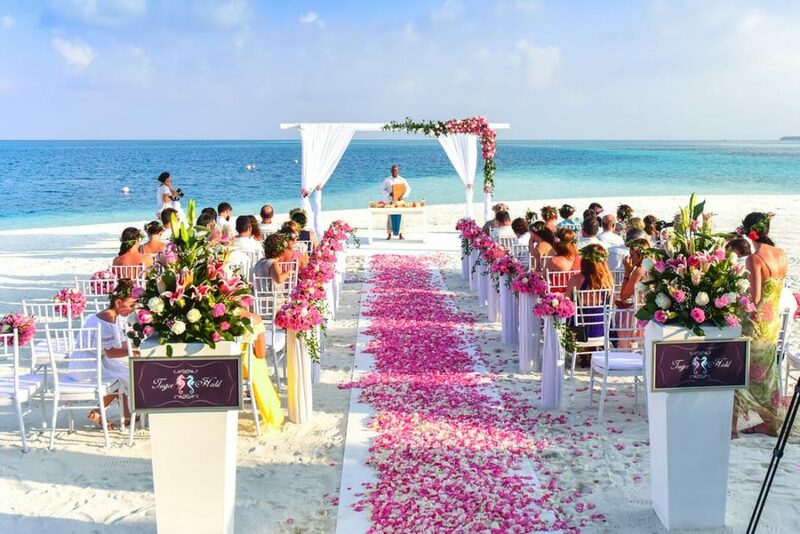 Those who want to minimize the wedding cost, and opt for a small budget ceremony with all rituals and customs; the most important thing is to plan and organize things in a structured manner. 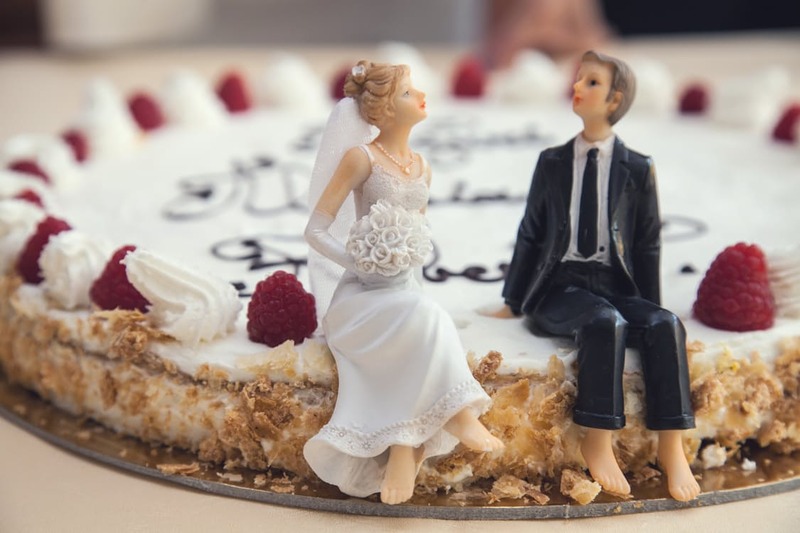 You can organize a wedding, while being on a low budget and doing all the stuff that’s highly essential, provided you stick to certain rules and take care of some important things. 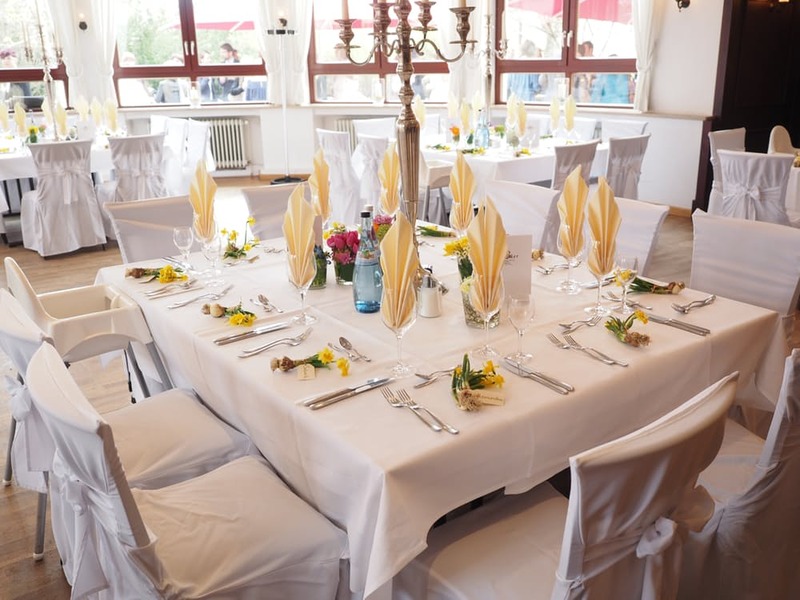 A major proportion of your wedding budget is spent on sending out invites, making arrangements for food, hiring caterers and decorators so that the guests can feel comfortable and enjoy their presence at the wedding. 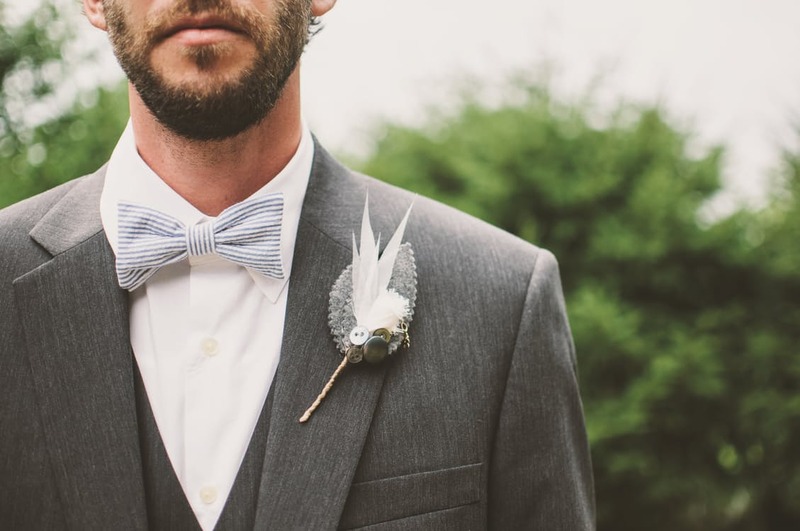 To plan a small budget wedding, you should focus on reducing the number of guests. Invite people who really matter and are close to you or the family. Cutting down the number of invites will have a direct impact on the overall cost of other things such as food, venue and decoration. 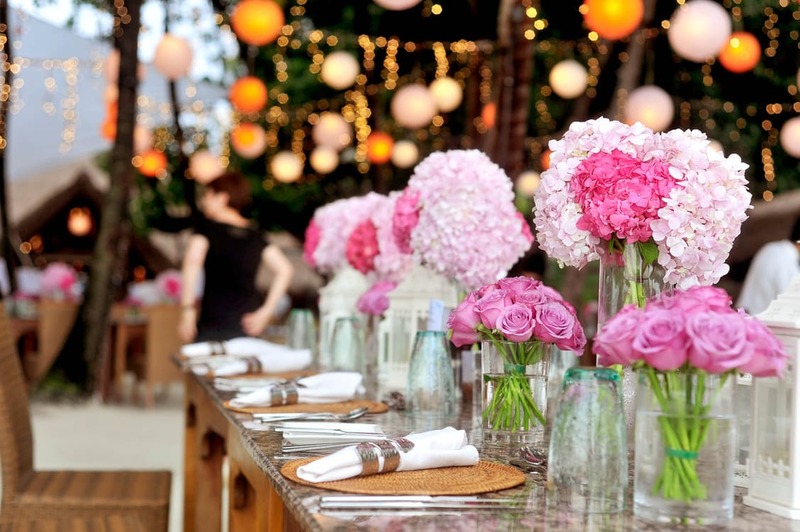 Hotels, wedding resorts, and country clubs are highly expensive to hold a reception. And while they are extremely popular and trendy, they will not fit into your small budget bracket. When choosing the reception site, focus on your budget and think of a place that meets the requirement of both you and your partner. Look for hotels that offer a discount or pick the party venues which don’t charge a hefty amount. Another thing that eats up your entire wedding budget is your wedding shopping. Most people shop insanely at the time of the wedding, especially the brides. Moreover, you are expected to shop for your close family members. But to have a successful small budget wedding, shopping has to be planned very carefully. It would be convenient if you can make a list of things that you actually need, and cut down the ones which are not mandatory. Make your close ones also understand your viewpoint, so that you don’t have to run around shopping for them and break your budget. Don’t give into temptations, and shop wisely. 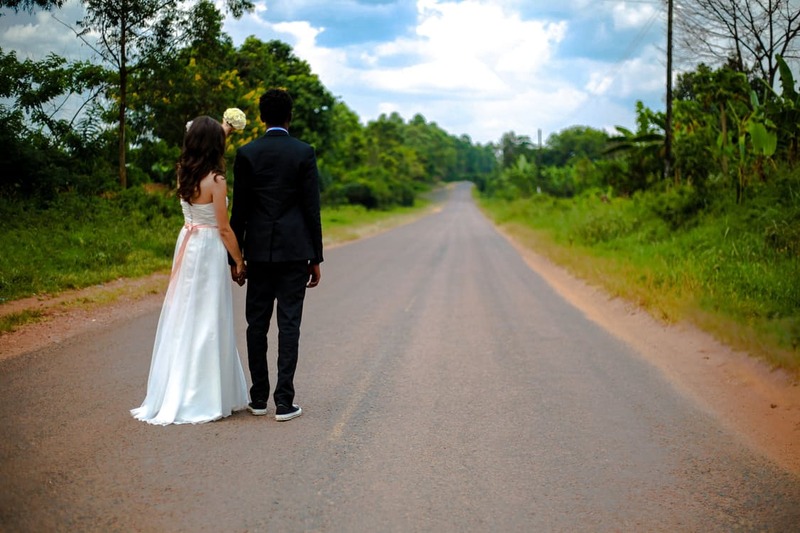 To organize a wedding, you will have to seek help and hire professionals like florists, photographers and many others. To save money, seek references from people you know or hire professionals who are new in the field. This way you will get to pay the smaller charge, and you will be able to abide by your budget. You can ask for referrals from your friends, family or anyone at work. Always remember that your wedding day is actually about you and your partner, so there is no point in getting competitive about the same. When making plans, make sure you stick to them. Don’t overspend just to show off or impress others, do things in a systematic way. In the end, it is all about the happiness of the bride and the groom, as well as their respective families. There is nothing wrong in having a small budget wedding as long as you, your family, and your partner and his or her family is comfortable with the intimate and close setting. Plan things effectively, and make sure that whatever little you do, it is done in the best manner possible. In India, weddings are not limited to the bride and groom – it more about two families, traditions, customs and numerous rituals. People spend a lot of money in making wedding the most memorable and happening event of one’s life. 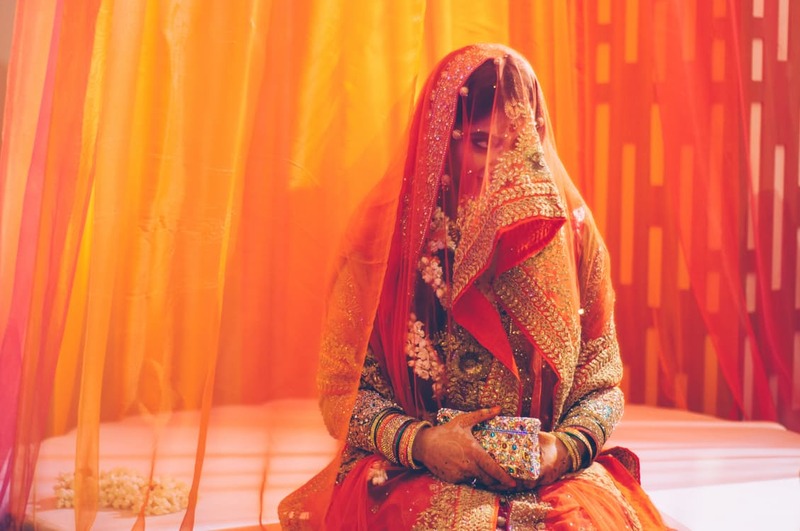 While Indian weddings have always been about traditions and rituals, the past few years have witnessed the dawn of a new change in the wedding arena. Today, Indian weddings are termed as the big fat events that have attracted people from all over the globe. The lavishness and grandeur of Indian weddings are simply ecstatic. And the current trend is all about unique and thrilling theme based weddings. Over these years, theme based weddings have gained immense popularity in the country. Couples are extremely gung-ho over the vast range of themes, and many don’t even shy from experimenting with distinct wedding themes. From fairy-tale weddings, to Bollywood-inspired ones, here is a list of some of the hottest and most happening Indian wedding themes. Regal theme is the most favorite as it exudes a sense of royalty. Amidst the various regal cultures, most people favor Rajasthan’s royal history. It is the rich and convoluted architecture of this princely state that has enthused wedding decorators to incorporate royal and vibrant wedding decor, an ideal blend of the classic and contemporary. The regal theme makes room for massive sets which transform the scene into a royal complex that replicates famous palaces of Rajasthan such as Lake Palace, Umaid Bhavan Palace and many others. Even the bride and groom are adorned with conventional Rajasthani garb. 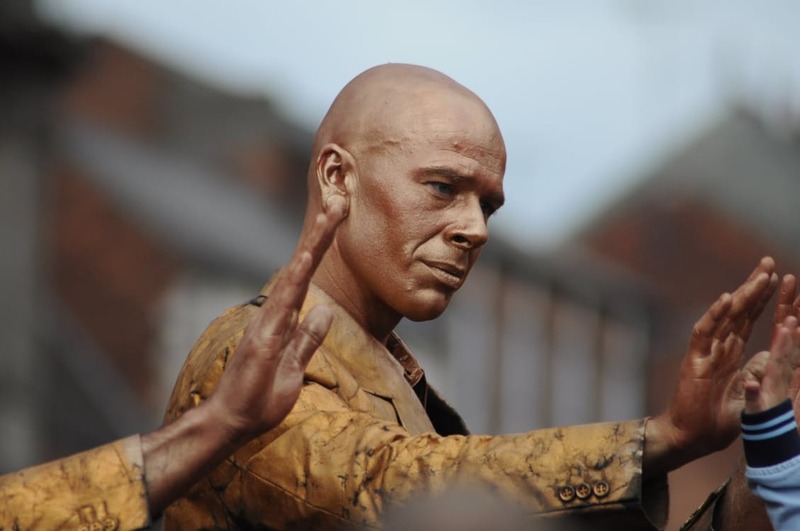 The music is also inspired by traditional beats and folk songs. It is indeed one colorful and vibrant theme that is simply majestic. Peacock, the national bird, stands for eternal beauty and sophistication. Other than its beauty, the bird is even popular among wedding planners as the peacock theme is a big hit. Its shimmering plumage that comes in the hue of blue and green enhance the wedding theme while complementing any other shade combination which can be made a part of the wedding theme. People love the peacock theme weddings because of the vibrant colors, and classiness as reflected. Under this theme, it is mostly the invitation cards, wedding stage, jewelry boxes and other decorative items that are decked in the blue and green shade. Bollywood dance numbers and songs are a must for any Indian wedding. But nowadays, people even love organizing the entire wedding following a Bollywood theme. Wedding planners give a filmy twist to the wedding by introducing various themes based on different Bollywood genres and eras, where the retro era is the most loved. Cut-outs of Bollywood stars are also placed at the venue, and people even choose to dress like their favorite star or movie character. Flowers have been an essential part of weddings. As expected, some weddings are even opting flowers as the theme for the wedding. They choose either one single flower or a color of it, or pick a blend of various types. The entire venue is decked up in the shades and shapes of flowers. The seats, tables, and other decors are decorated florally. Some people even choose to go for expensive flowers such as the orchids. Another popular theme is the fairytale wedding where the bride and groom seek for an exceptional yet modern wedding theme where they get to relive their childhood memories. The best thing about these fairytale wedding themes is that each and everything that makes part of the decor, along with bridal apparel, incorporates striking color combinations and designs. Even the bridesmaids get to dress up as diverse fairies from exquisite fairy tales one grew up. This happens to be the latest addition in terms of wedding themes. Nowadays, people love organizing the DIY weddings which stand to be very pastoral in nature, and pretty eco-friendly. With the DIY and eco-friendly wedding themes, people get the chance to invest in re-usable as well as eco-friendly items. It has become the perfect way of showing how one can implement eco-friendliness in daily life. All of these wedding themes are very unique, and have been winning hearts since long! 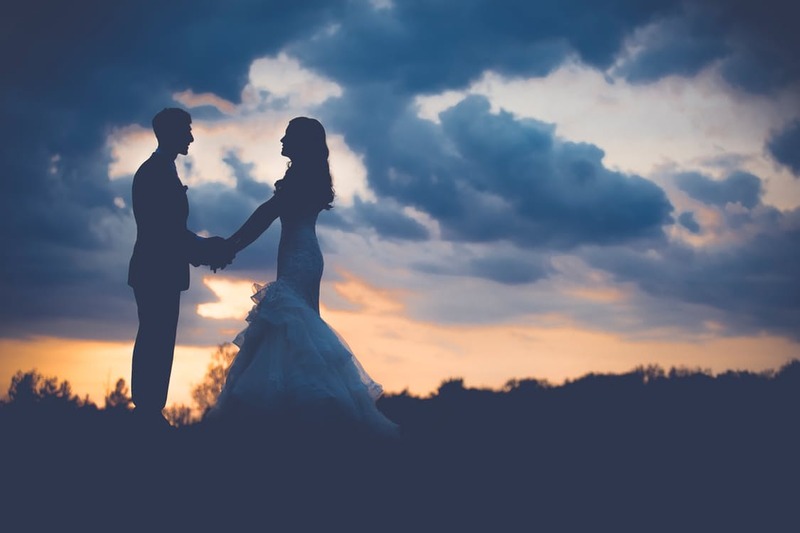 The wedding day is the day in which two souls tie the knot for the entire life and promise to be loved and be committed towards each other on all phases of life. However, it is necessary to publicize the wedding day with great diligence. To make the required arrangements for the success of a wedding, it is necessary to appoint right wedding planner wisely. There is a great importance of an authentic and skillful wedding planner in the successful ending of the nuptial rite. Wedding planners are responsible for managing all basic to advance level arrangements of client’s wedding function such as catering, decoration, lightening, photography, dance, music, security, etc. All the areas come under the services of a complete wedding planner that he or she has to manage the budget of the customer. A flexible wedding planner can ensure you deliver the excellent wedding services in a customized way of the client at affordable charges. So, it is recommended to avail the services of the finest and authorized wedding planning expert in the market only. But, it’s a big deal for everyone to find the right fit wedding planning professional in the competitive industry. It’s necessary to check for the wedding planner’s years of experience in the market. Make sure; you are availing services of a reputed and authorized wedding planner having expertise in required arrangements necessary for a for a successful wedding event of the client, such as catering, lightning, dance, music, decoration, safety measures, wedding photography, and lots more. A complete wedding planner would be perfect in all areas of services and will deliver the best quality for all under the budget. Also, you should check that wedding planning firm has done well in the past for previous clients in a right way. 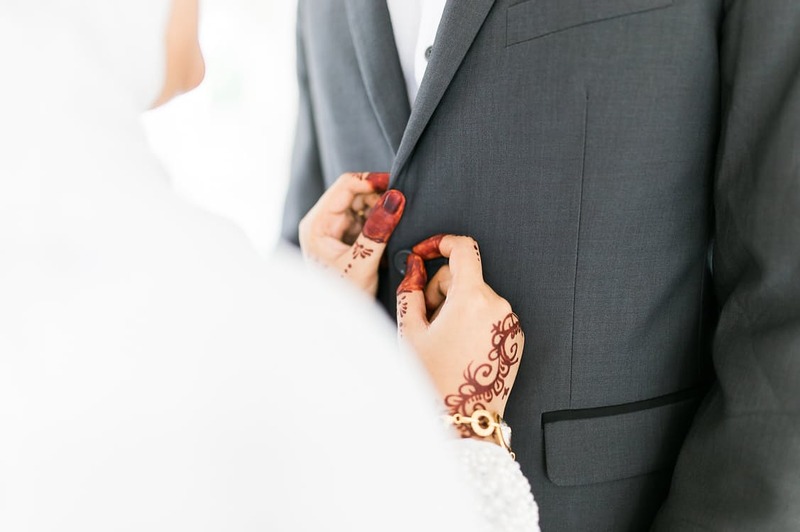 It’s equally important to know about the authorization of the wedding planner to operate in the market such as its owner’s name, contact details, online, website, terms and conditions, policies, etc. Apart from that, you should have a look at the portfolio of previous wedding events hosted by the wedding planner for preceding clients. Go through with the photos, videos, and other testimonials, if applicable developed by the wedding planner in prior wedding functions. Thus, it may help you out to understand the level of services being offered by the wedding expert for the clients. You should conduct a face to face meeting with the wedding planner and ask for the needful questions about his services for a wedding in detail. Check all the answers and facilities being offered by the wedding expert for your function and the prices for them. Match up your requirements with his offering under the budget and final the deal with signing a contract in advance. Do not take advises or briefs on the phone or else. Only take all the things in written for making arrangements for the wedding and fix the budget for each item used in the function. Be clear about all dealings on paper and make accurate documentation for that. Thus, it will be good for both parties to be honest at their ends and deliver the right services to the client by the host. You will surely check for the budget you have estimated for the wedding event and wanted to manage it. Hence, it is equally important to choose the wedding planner, who can provide you with the best wedding services under your budget. Also, try to make possible negotiation with the planner to manage all the things on a limited budget. A true wedding expert will surely understand the limitation of the client’s budget and will negotiate well to deliver the excellent wedding services on a low budget as well. 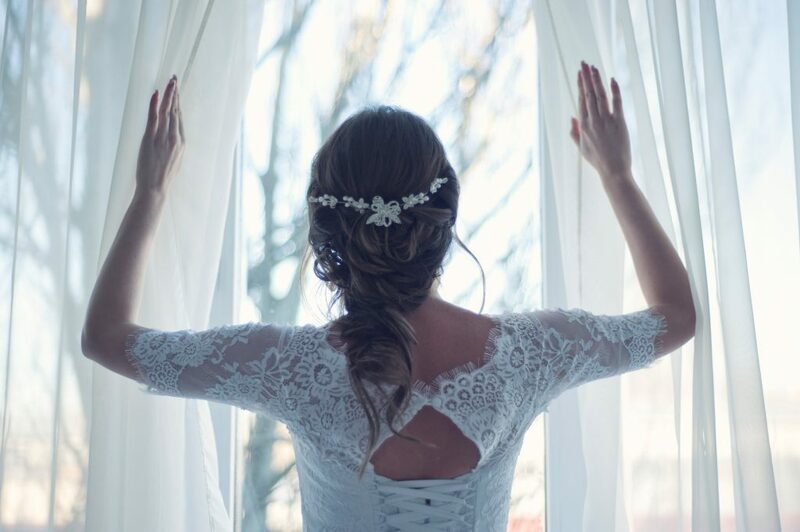 Hence, the overhead description given can give you advice for searching the appropriate and trustworthy espousal administrator in the city, which can convey lavish wedding administrating assistance in a personalized way and under the fiscal estimate. So, be sensible and follow the right benchmark for an wedding expert who can make your wedding ceremony noteworthy and fun loving for the invitees as well.